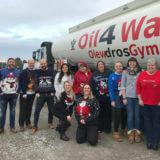 For those of you that know us at Oil 4 Wales, you should already know that we’re a proud Welsh business with the local community at the heart of what we do. Over the years we’ve loved getting involved in the community, donating and volunteering with charities, and being truly traditional in our human approach to business. This year, we’re ready to kick it up another notch! We believe that it’s time to do even more to support and work alongside Welsh-born businesses. With our brand new Maesteg garage shop and upcoming Nantycaws shop and cafe, we want to bring more Welsh brands into our business. 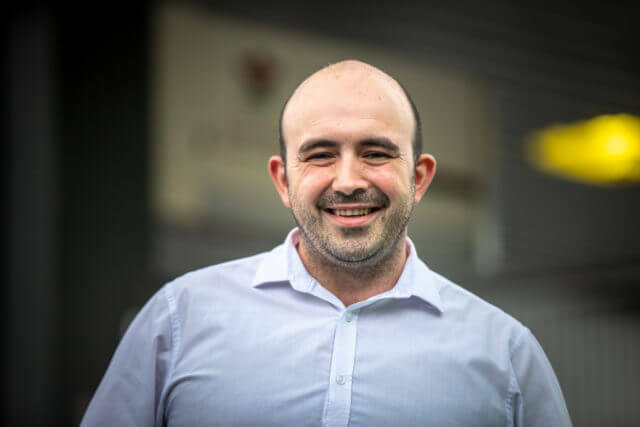 Cue Richard, our brand new Operations Manager over at the recently refurbished Maesteg Garage. 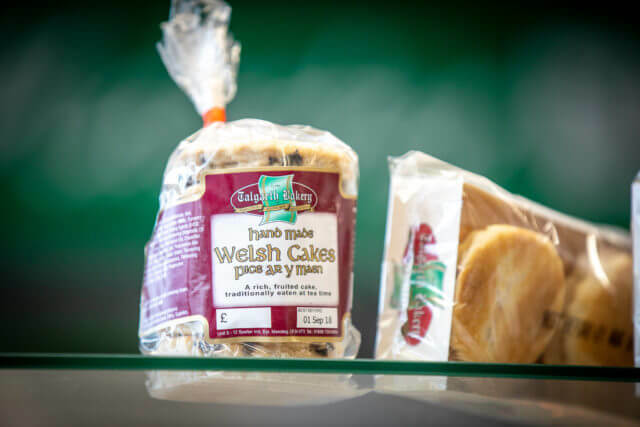 We are currently working with brands like Castell Howell, Morton Fine Foods Butchers, Tregroes Waffles, Gwynt y Ddraig, Talgarth Bakery, Little Welsh Deli and, our most recent addition, Gower Ice Cream – which is Swansea based. “Watch this space! 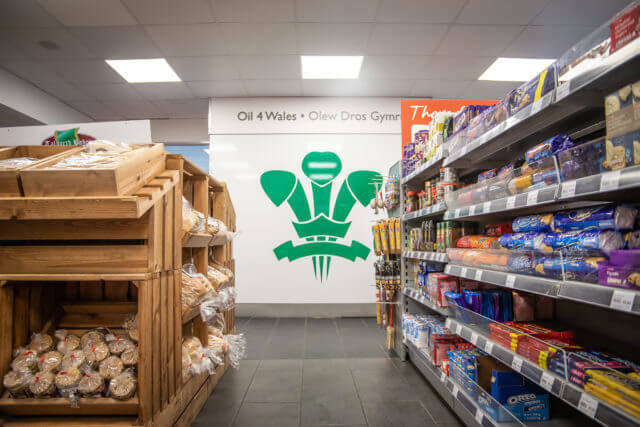 We are only just beginning to really drive this side of the business forward and we are so excited to get more Welsh brands and businesses onboard! 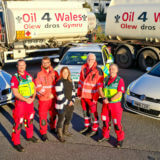 Are you a Welsh business who could work with Oil 4 Wales? If you think you’d be a perfect fit, send Richard an email to get the ball rolling!